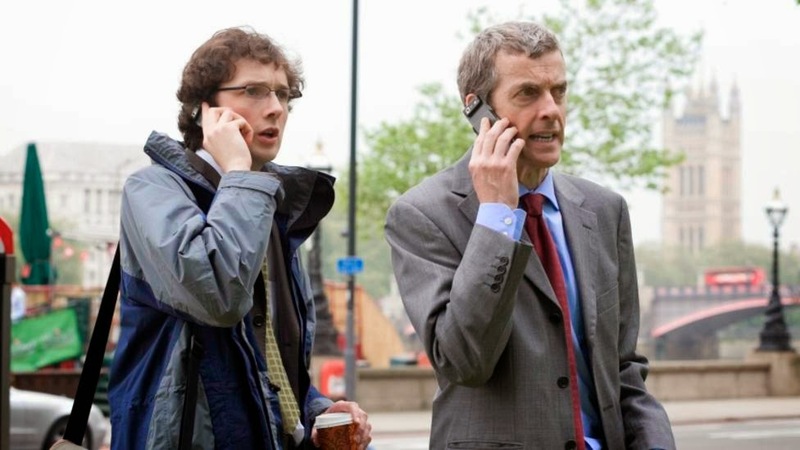 According to the latest issue of the Radio Times, Chris Addison, Capaldi's co-star in The Thick of It, will be making a guest appearance in the finale. "'Would you like to be in Doctor Who?' is the easiest question I've ever been asked. It's a 35-year dream come true. Seven-year old me would be going off his nut and I'm not far behind. "It's a great way to spend a couple of weeks, working with people I've always wanted to work with on a show I've loved all my life. My bucket list is quite a lot shorter now." He joins Michelle Gomez, Sanjeev Bhaskar, Jemma Redgrave and Ingrid Oliver in the series finale.